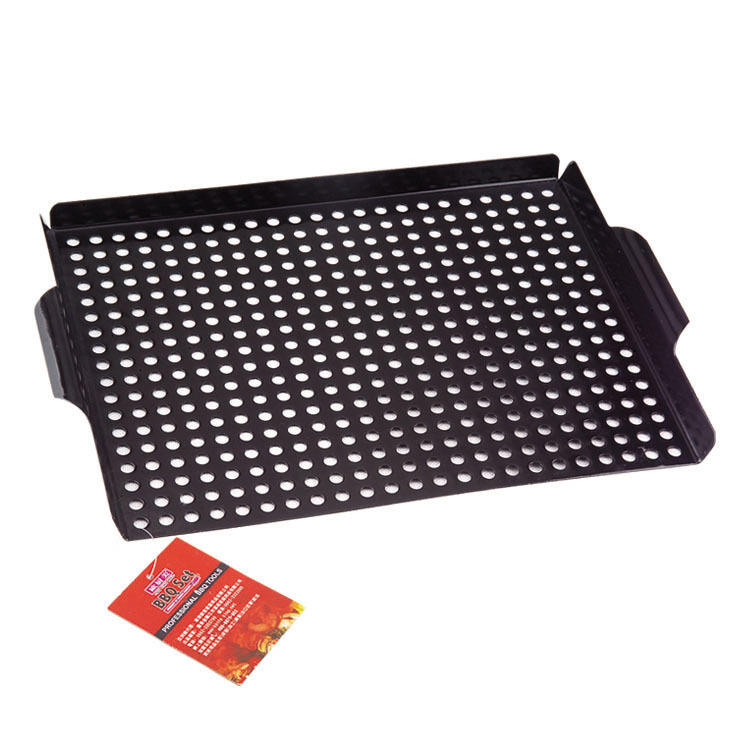 The grill pan is made of food grade stainless steel and coating non-stick.We also designed handles to lift on and off the grill .The hole is not too large to protect burning of the food easily !The barbecue grill pan will help you hold shellfish flat retainning juices in shell and grill stuffed mushrooms or baby artichokes.Enjoy Your Barbecue with perfect for fish, shrimp, vegetables, having the great BBQ flavor with your families or fiends on the sunset. Looking for ideal Flat-bottomed Bbq Basket Manufacturer & supplier ? We have a wide selection at great prices to help you get creative. All the Camping Bbq Grill Pan are quality guaranteed. We are China Origin Factory of Barbecue Grill Basket Pan. If you have any question, please feel free to contact us.